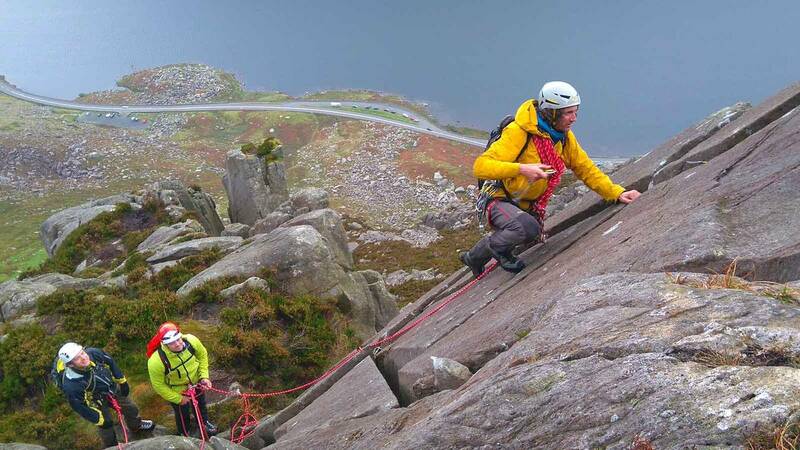 If you are a hillwalker who enjoys being in the mountains but wants to reach some of the trickier parts or, if you are a climber and you want to see how we how to manage rope systems on scrambling terrain this is the course for you.You should have experience of scrambles or rock climbs. You will learn though a guided experience. We’ll undertake some of the higher grade scrambles in the UK’s best scrambling location. Our highly experienced and qualified instructors will look after you well and teach you the skills you need. 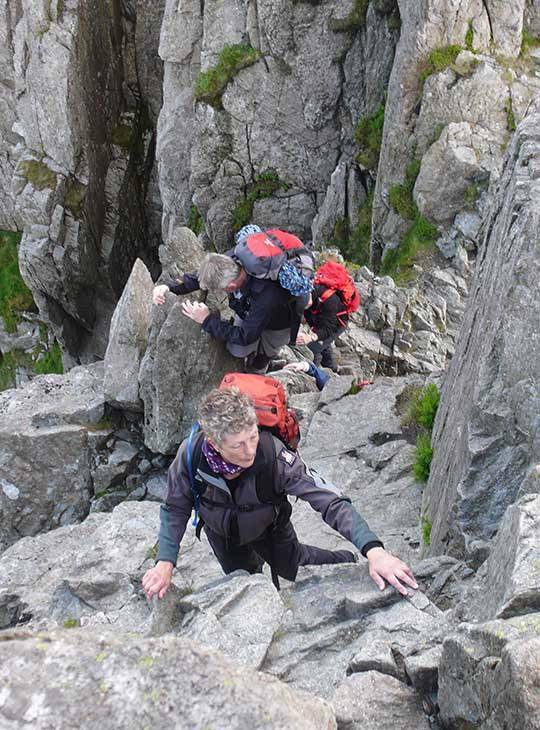 Both days of this course will be spent ‘on the hill’ where we will travel some of the iconic scrambles of northern Snowdonia. You will be well looked after by our experienced and qualified Instructors who will pass on just the right amount of information to help you learn new skills and reach new places. We'll tailor the course to best suit your needs, whether that's more instruction or just getting out there for more experience under our guidance. You'll need a good level of hillwalking fitness, a head for heights and a thirst for adventure. 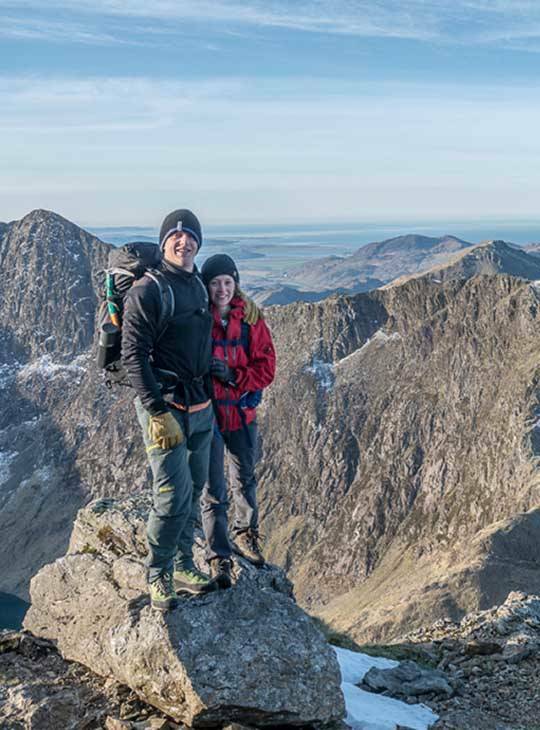 You need to be either a climber wanting to learn how to operate on scrambling terrain or a hillwalker who wants to experience scrambling terrain.